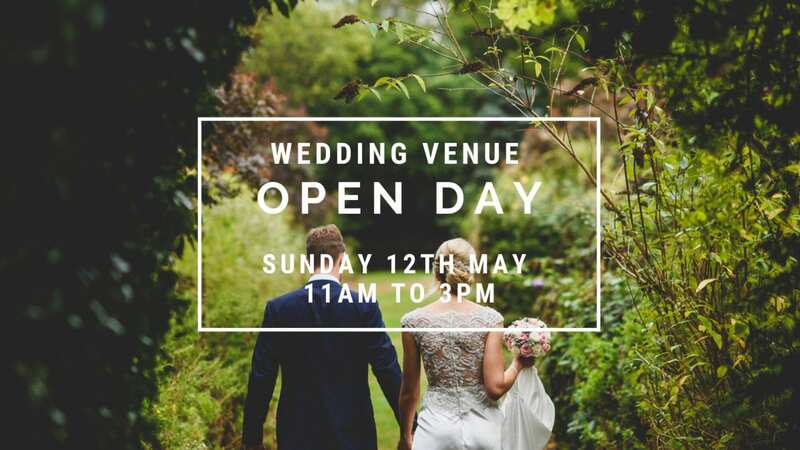 If you would like to come and have a look around our beautiful venue, you can book a private viewing with one of our Wedding Co-ordinators. We currently have viewing appointments scheduled for the following dates and are constantly updating this list. If you are unable to make any of these dates, please contact us and we will work with you to find some alternative options. To book your appointment, please complete the form below or email us at enquiries@thatamazingplace.co.uk. Please complete the form below for more information or to book a viewing.